Get automated reports covering mileage, trips, time spent on location and driving behaviour. Optimise efficiency of your teams on the road. Empower your staff to spend more time with customers. 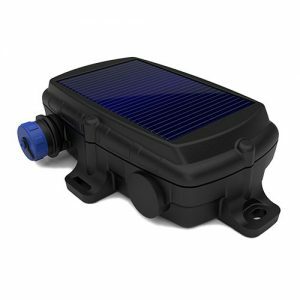 Drive down fuel, maintenance and insurance costs. 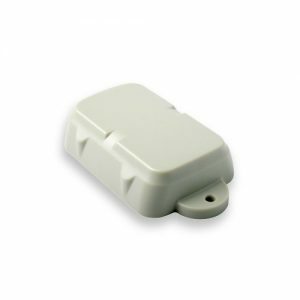 Hassle Free installation, no external antennas required. Now Connects to Telstra NextG, the network with the best coverage for optimum performance. 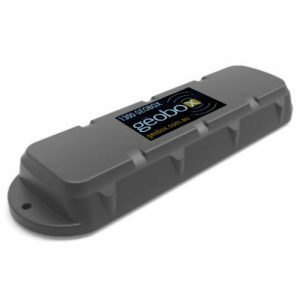 Fleet managers need a cost-effective way to stay in close contact with dispersed vehicles. 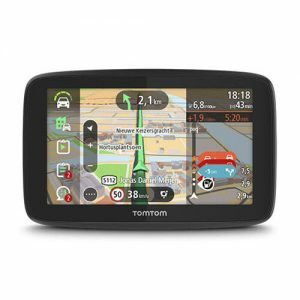 Enter the TomTom LINK 530. 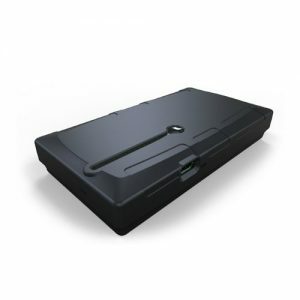 It connects the vehicle to the office, giving you a permanent communication channel with everyone on the road. 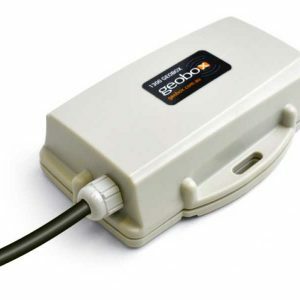 The LINK 530 is your permanent connection to your vehicles on the road, you can track your fleet in real time, 24/7, from your PC. Do you want to reduce costs and help your drivers make better use of their billable time? 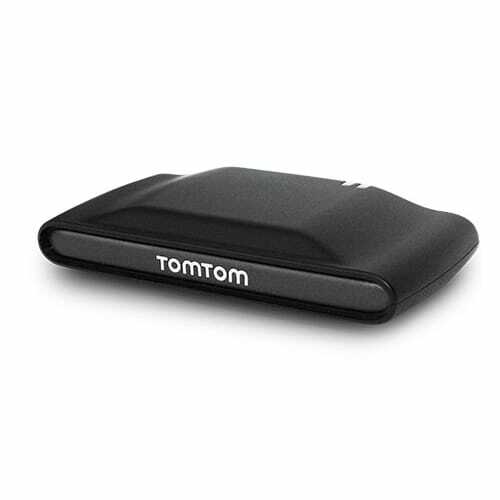 Then you need the TomTom LINK 510 – our top-of-the range vehicle tracking device. Reports on speed, over revving and harsh braking and steering. Paperless, automated mileage registration of both private and business miles. View all information in one simple graph, to manage your targets. 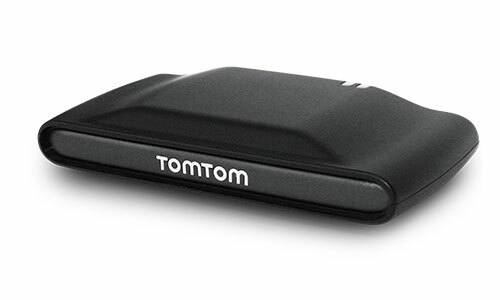 The TomTom LINK 530 vehicle tracking device is part of WORKsmart™, TomTom’s out-of-the-box fleet management solution. 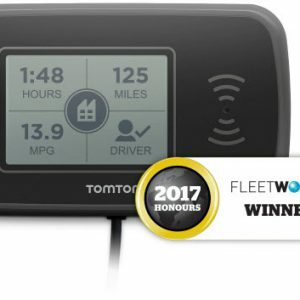 Connect to the TomTom PRO navigation series via Bluetooth® for easier, quicker time management and job dispatch.